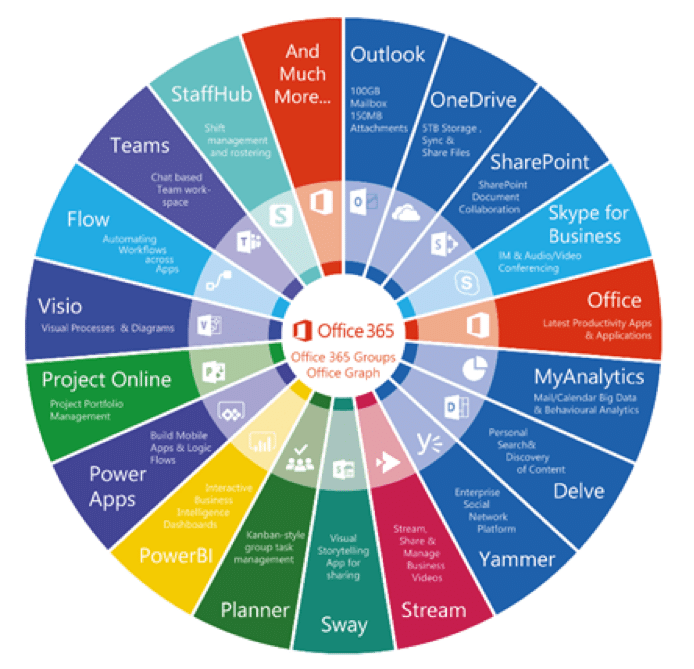 Considered the Gold Standard in Business Productivity, Tools, and Collaboration, Microsoft Office 365 drives the modern business today. Neuron can help make sense of all the licensing, deployments, and bring in new Microsoft software to your business to help you work smarter, together as a team, and promote ROI. Bring your business up to Neuron’s standards with Microsoft Exchange and Outlook. We’ll help you seamlessly deploy your aging on-premises Exchange server, or POP service to Microsoft Office 365’s Exchange Online.